The biggest part of any bathroom makeover is the bathtub. And I don’t mean just literally. During a home makeover, you have the opportunity to change what you don’t like about your space and your life! For example, imagine how having a luxurious “spa like” bathtub would feel after a stressful day at work or with family? Consider the Guinevere Air Bath by Toto. A Guinevere Air Bath is much more relaxing than traditional jetted tubs because the motor is running a 1 hp ultra-quiet blower. This means the heated air bubbles can do their job without sounding like a jet is taking off! Another way the Guinevere is more relaxing than traditional jetted tubs is the deep bathing well. The dimensions of the Guinevere Air Bath is 71-1/2″ x 38″ x 24-3/8″. This translates into more room for your body to relax, going in every direction. In the Guinevere Air Bath, you can stretch your legs out completely with more of ‘you‘ being covered by water and you will have more room from side to side. Your days of feeling like a sardine in your own bathtub are over! The Guinevere Air Bath will make a beautiful addition to any master bath remodel. 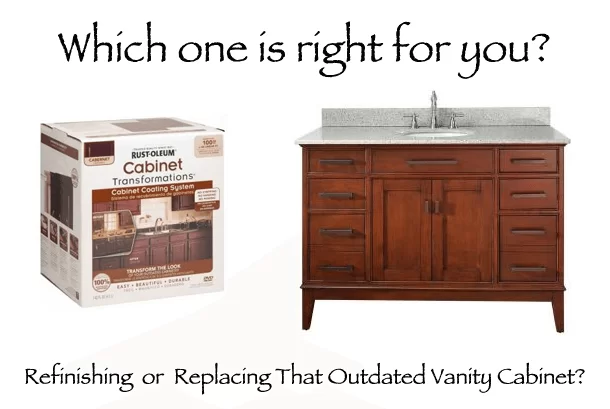 There are also other fixtures in the Guinevere style, which means you could get matching sinks and a toilet to complete your bathroom makeover. And if the traditional styling of the Guinevere line is not for you check out Toto’s other styles. Their website makes it easy to search for products by room style. 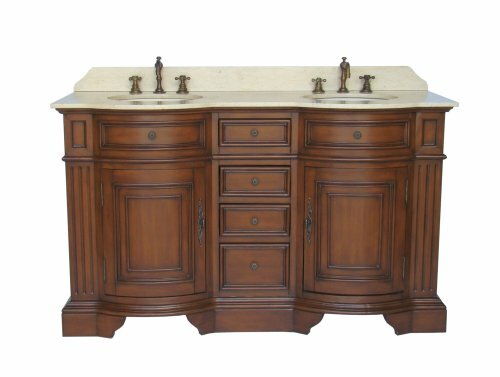 At just under $4000, the Guinevere is a bit more expensive than traditional jetted tubs, which have base models starting at under $1000. As with any other fixture for your home, the less expensive models usually don’t have as many features. So if you want something that has a quiet motor, deeper bathing well, luxurious heated air bubbles and a luxurious spa experience that will last the test of time, look no further than the Guinevere Air Bath by Toto.